The previous three posts listed the significant achievements of 2018, only we missed these that surfaced afterward. 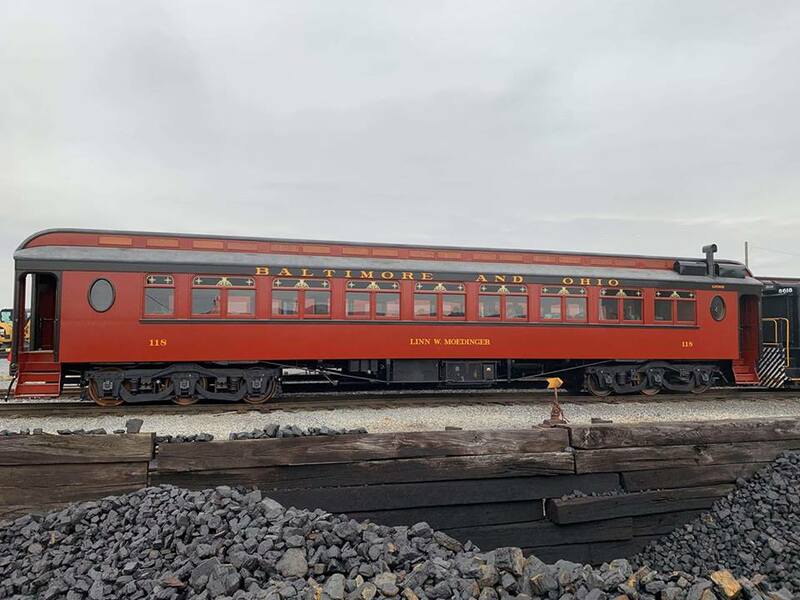 If you’re a regular reader, you’ll recall several posts on the Strasburg Rail Road’s restoration of Baltimore & Ohio wood coach #118. By the time they got it it was a maintenance of way with no interior furnishings. They cocooned it with plywood (superior to tarps because it doesn’t trap moisture). 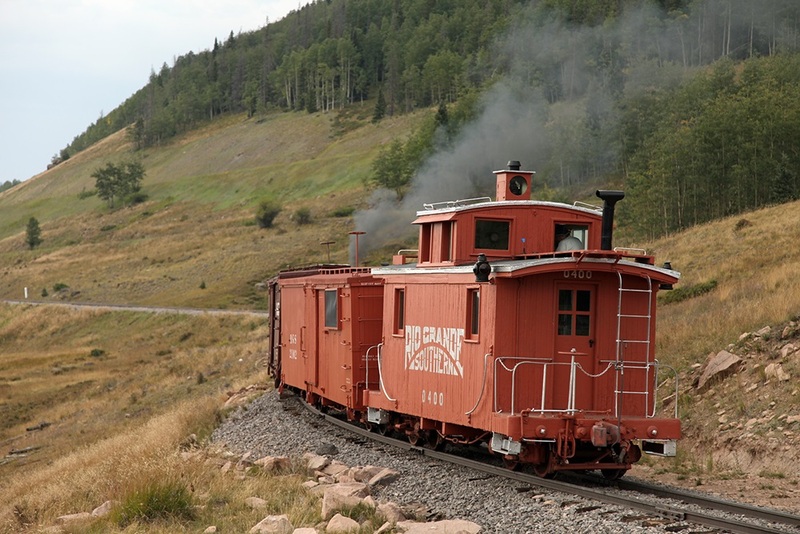 It has been reborn as the parlor car Linn W. Moedinger, in honor of the recently retired head of the railroad. 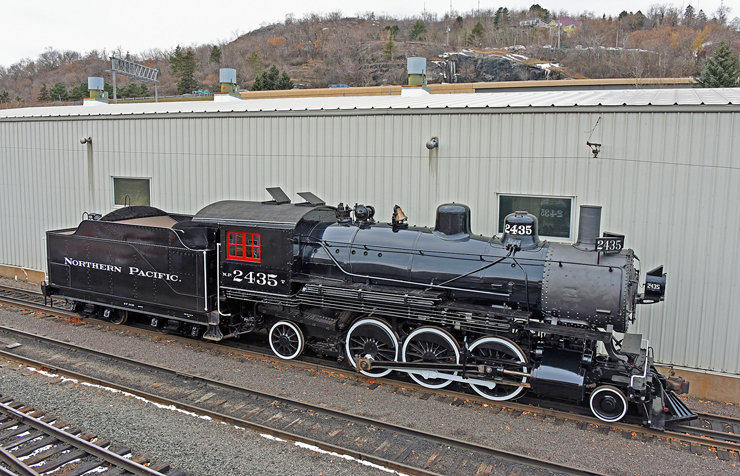 The Lake Superior Railroad Museum just rolled out its cosmetic restoration of Northern Pacific 2-6-2 #2435 (Also Brooks 1907). Sure looks nice. What qualifies as a restored car , even though the whole restoration isn’t complete? When it’s the tender of a steamer that still has a ways to go. 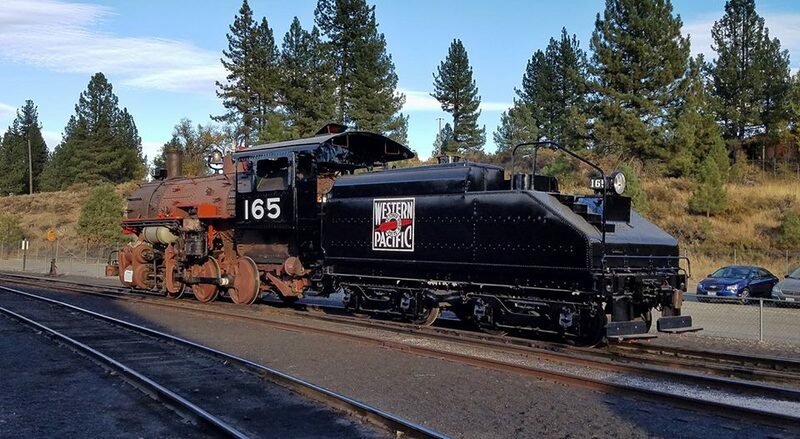 Nonetheless, congrats to the Western Pacific Railroad Museum for finishing the tender of WP 0-6-0 #165 (Also 1919). If I’ve overlooked any other new restorations or large projects, please let me know at aaronmona@aol.com.